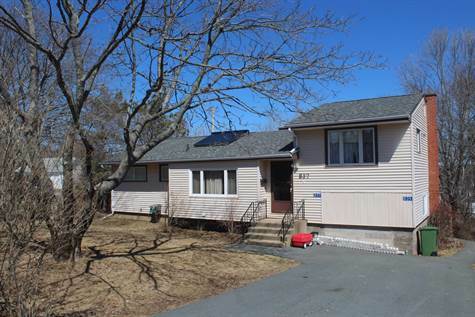 Great Opportunity to own this recently converted single detached home to a Legal Two Unit Income Property. Clients have done everything required to convert this property, along with lots of cosmetic and financial updates, from totally renovating the lower level, installing a new kitchen on the upper level, and to keep the costs down, they have installed Solar Panels for the homes Hot Water along with a Hot Water Storage Tank. The list of upgrades goes on, please contact for a complete list. So if you're looking for an investment property, or you want to live on the lower level and have someone else pay your mortgage, as the upper level is already rented on a year lease. Either way, this property makes sense.